Clearly, cats are in. But Mac, it seems, is out. Apple has quietly dropped the Mac name from its latest OS X Mountain Lion operating system, while also retroactively changing the Lion branding on its website. While it's clearly a marketing move and won't affect the user experience, it looks like Cupertino is further defining the line between hardware and software -- Mac is hardware, OS X is software, and that's the end of that. Apple purists will need to download the developer preview of Lion to see the change reflected on the OS side of things, though that could always change with 10.7.4. Hit up the source link to see for yourself. 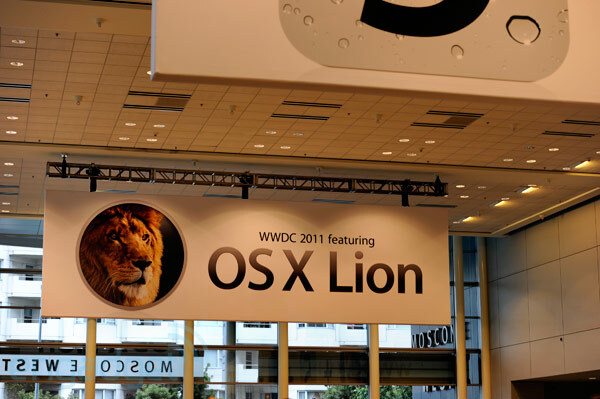 Update: After reviewing our WWDC coverage, it looks like Apple began referring to its latest operating system as "OS X Lion" last summer, as you can see in the banner just past the break.